Good Day Surrender Fast Family!!! This may seem unrelated to health, but did you know that laughter contributes greatly to a long and healthy life? 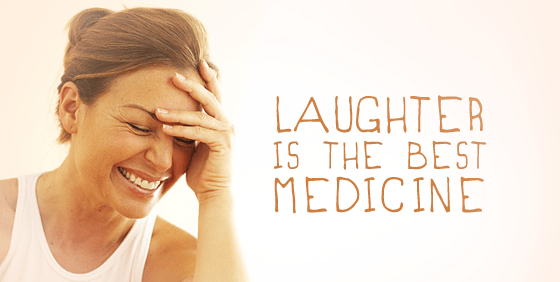 Although cliche’ laughter is good medicine and brings healing to the soul. So make some time for laughter; it’s fun AND healing! 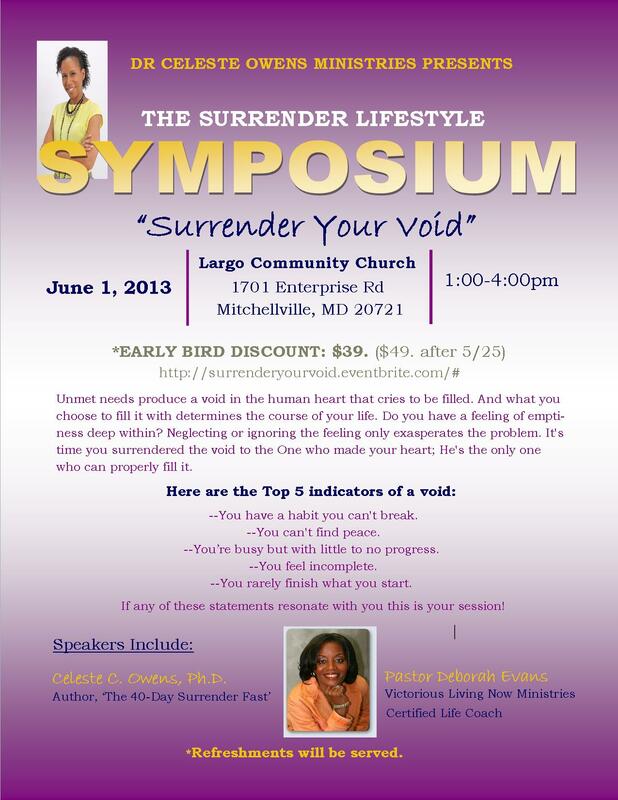 REGISTER for “Surrender Your Void” June 1, Bowie, Maryland. This seminar will empower you to let go of everything that has made you stuck!